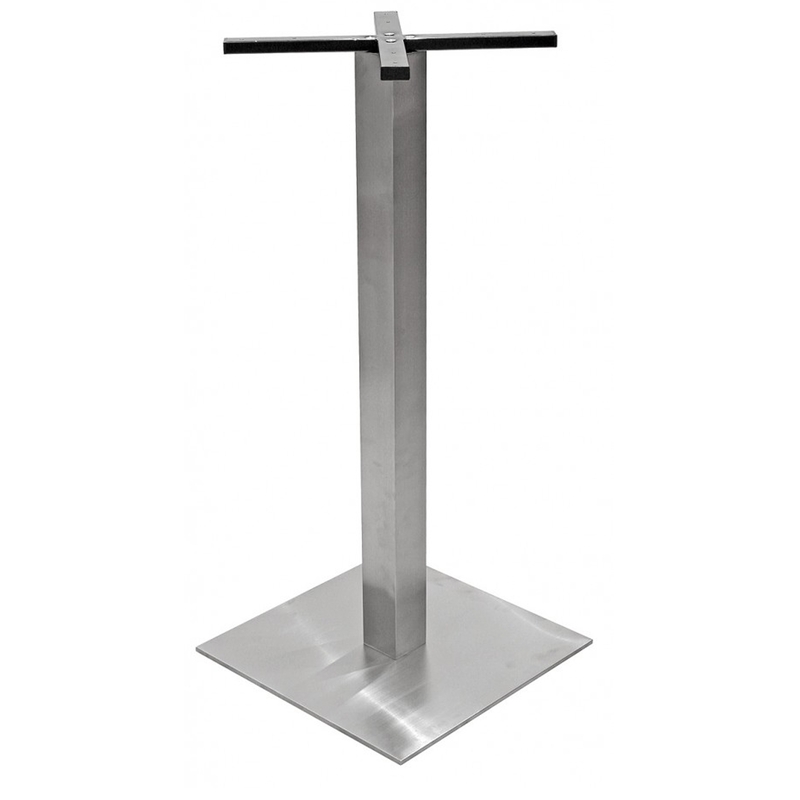 Introducing this gorgeous elegant and chic stainless steel table base . This is the ideal table if you are wanting to spruce up any restaurant, bar or cafe or even your home.... whichever you choose to place this gorgeous item in. Finished with stainless steel and made to last for a long time.